Hull construction firm Hobson & Porter has taken delivery of its new £300,000 fleet of commercial vehicles as it looks to continue its rapid expansion. The Malmo Road-based company has recently secured offices in Lincoln after announcing record turnover of £45m, up from £30m in 2013. Now, in a bid to further increase its presence on both sides of the Humber, Hobson & Porter has revamped its fleet with 11 new vans and trucks from Hull’s Beerhouse Self Drive Hire. Graham Beal, managing director at Hobson & Porter, said: “Our investment in the new fleet is an important step for Hobson & Porter to take as we continue to grow and secure new projects across the Humber region. “The new vans will provide us with an increased public presence on project sites as well as on the road. “We pride ourselves on delivering a premium service with quality products, and this extends to the equipment we use to provide that service. After months of planning and preparation we are delighted to see the new fleet in action. The new fleet includes six VW Crafter CR35L 2.0TDi 109 LWB, one VW Crafter CR35L 2.0TDi 109 LWB Single Cab Tipper, one VW Crafter CR35L 2.0TDi 109 LWB Double Cab Tipper and three VW Caddy C20 1.6TDi 102. 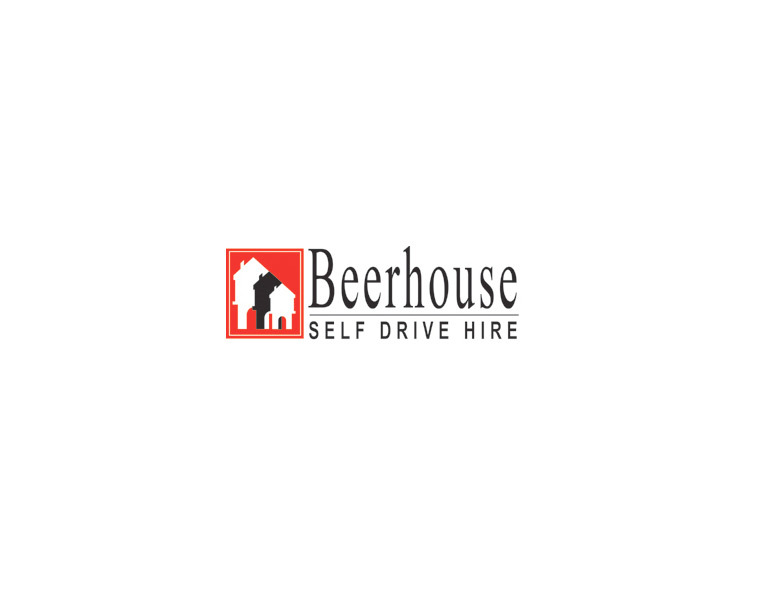 Phil Moses, director at Beerhouse, said: “As an existing customer of Beerhouse Self Drive, it was a natural fit for Beerhouse to advise Hobson & Porter on the most cost effective way to source its core vehicle fleet. 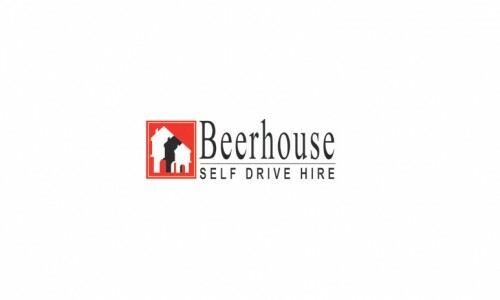 Beerhouse has also assisted Hobson & Porter with the disposal of its current fleet and has made sure the maximum value for the stock has been obtained. All of the fleet will carry the company’s branding, designed and produced by another local business, Hessle-based Signs Express. Hobson & Porter has enjoyed a successful start to 2015 after being shortlisted in the prestigious Family Business of the Year awards and completing a major project for wind turbine manufacturer Dong Energy in Grimsby.